Limited Edition is a group of artists working in print. 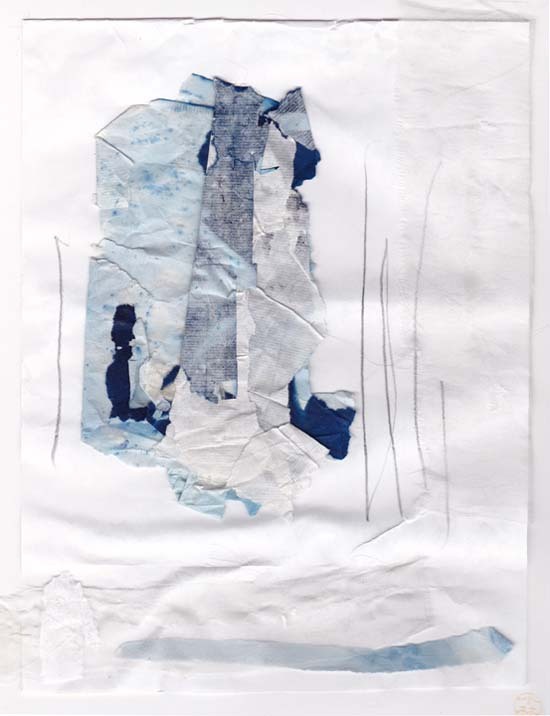 This entry was posted in current events, cyanotypes on July 24, 2014 by Colleen Gutwein. Nowhere Magazine is a journal of literary travel writing, photography and art. This entry was posted in black & white, current events, Documentary Photography, Press on July 11, 2014 by Colleen Gutwein.